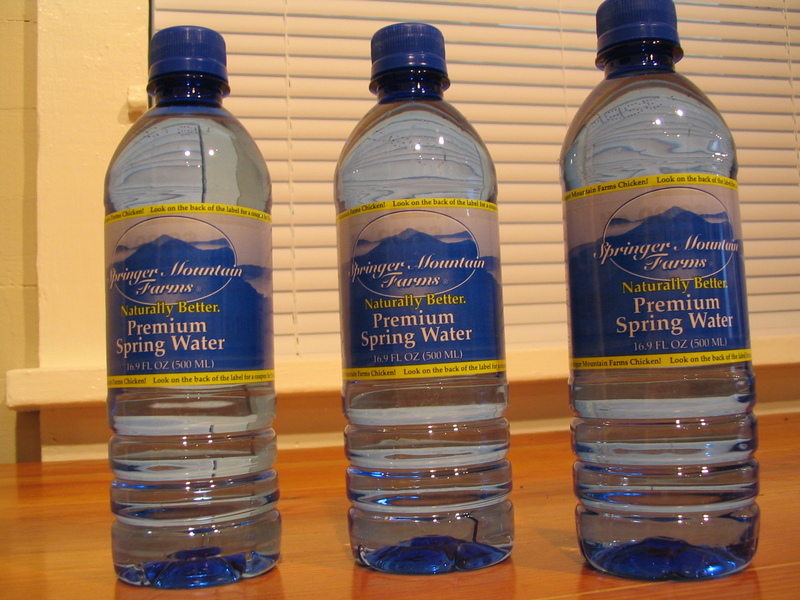 Springer Mountain Farms recently confirmed that they will be providing bottles of their Premium Spring Water to participants of the 2011 Soque River Ramble in Batesville Georgia. Springer Mountain Farms has been an important and popular sponsor since the event’s inception in 2007. Springer Mountain Farms Premium Spring Water comes directly from underground aquifers found in the foothills of the Blue Ridge Mountains. Their spring water is available in 16.9 oz bottles in local convenience stores and grocery stores, or you can schedule home or office delivery of 3 or 5 gallon containers for cold or hot water dispensers. Thanks again to Springer Mountain Farms for being an active supporter of the 2011 Soque River Ramble in Batesville.